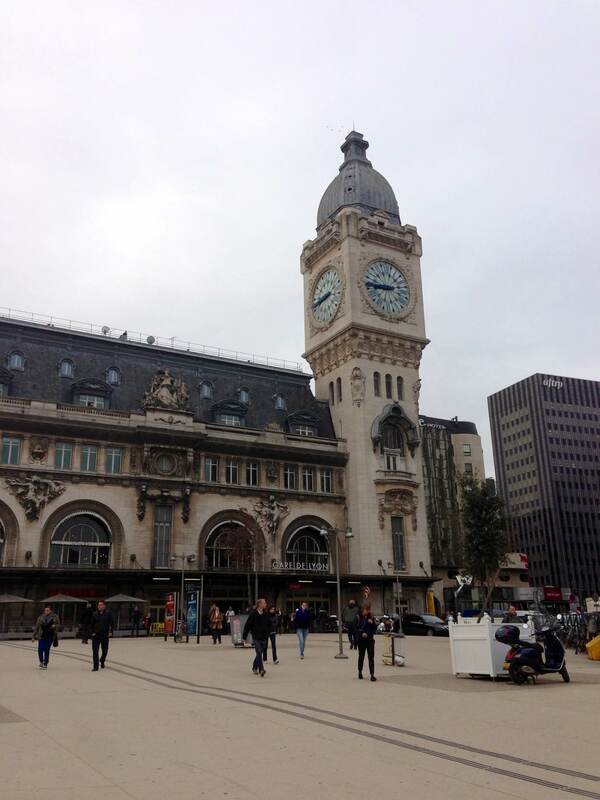 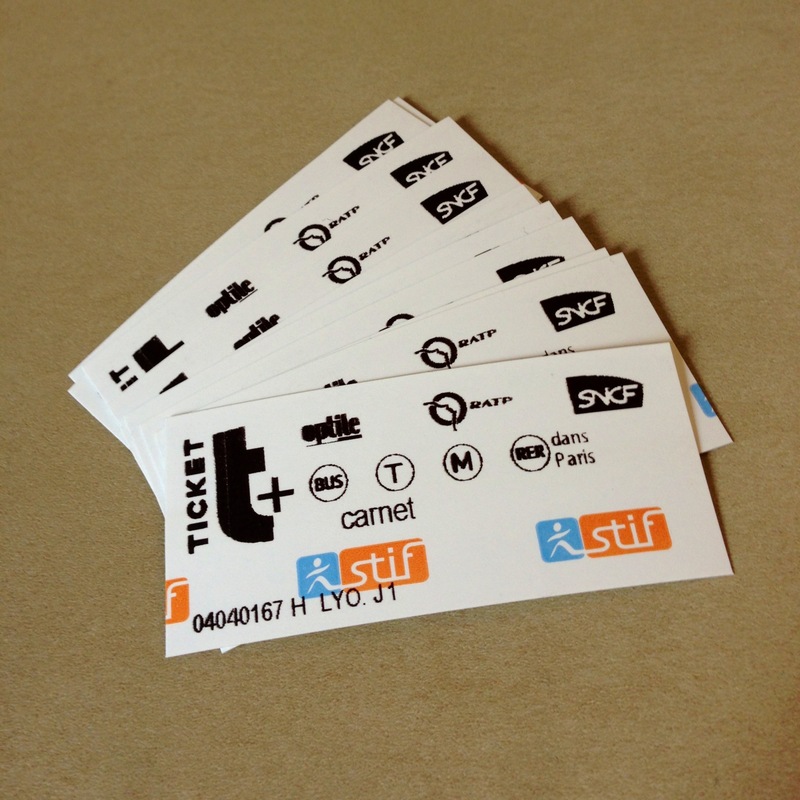 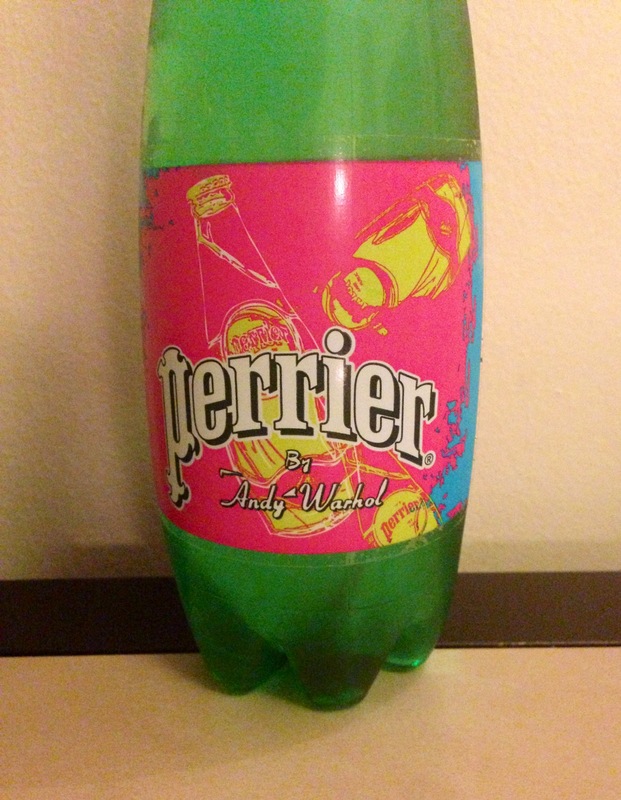 Ready to rock with a carnet of t+ tickets for the Paris Metro. 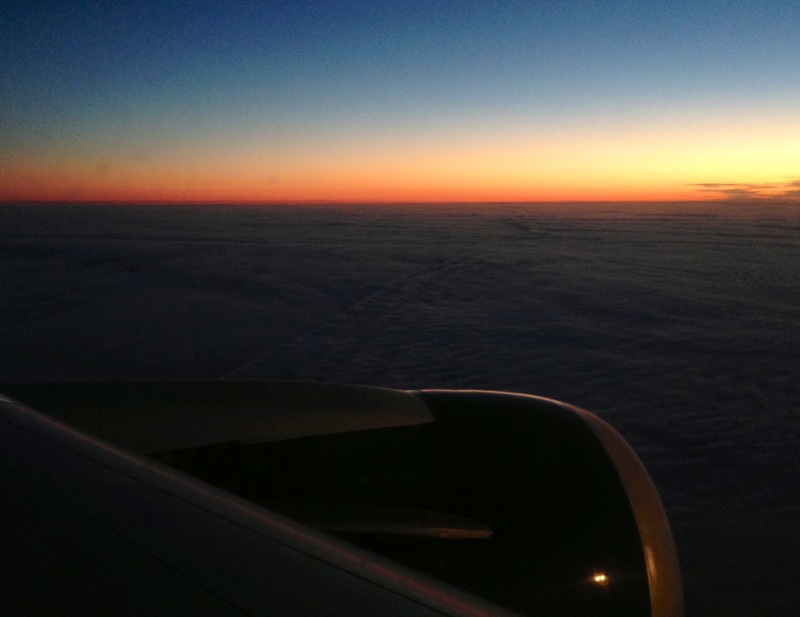 Early morning approach into Paris. 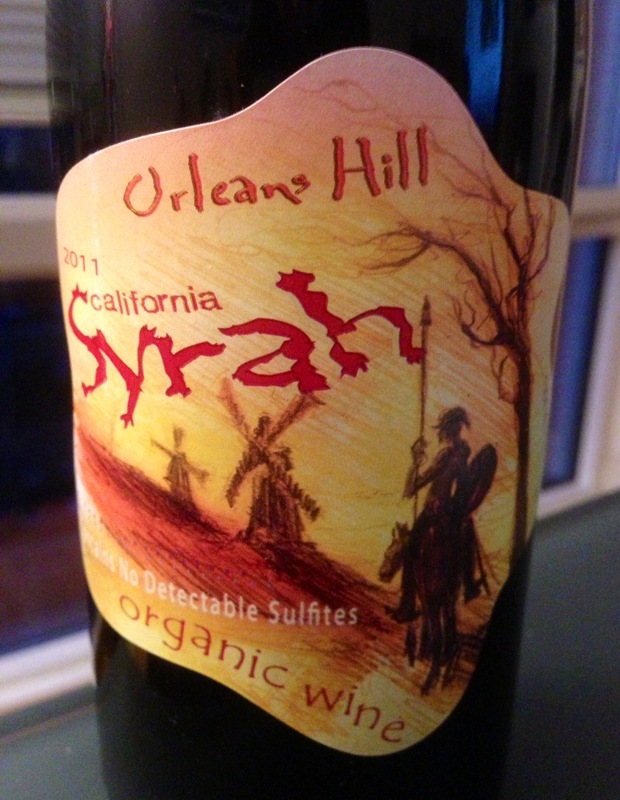 Picked up some sulfite free Syrah by Orleans Hill for @hrlori to try out. 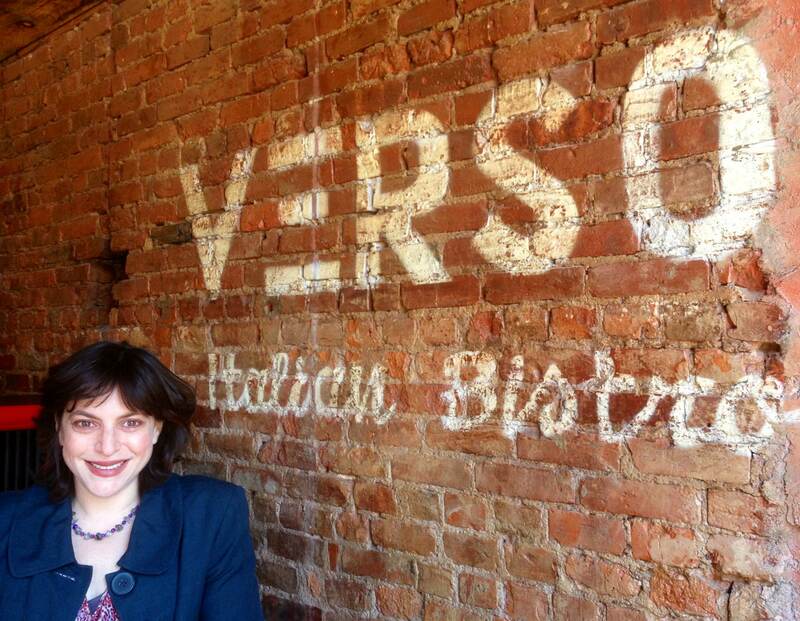 Lunch with @hrlori at Verso in Alphabet City. 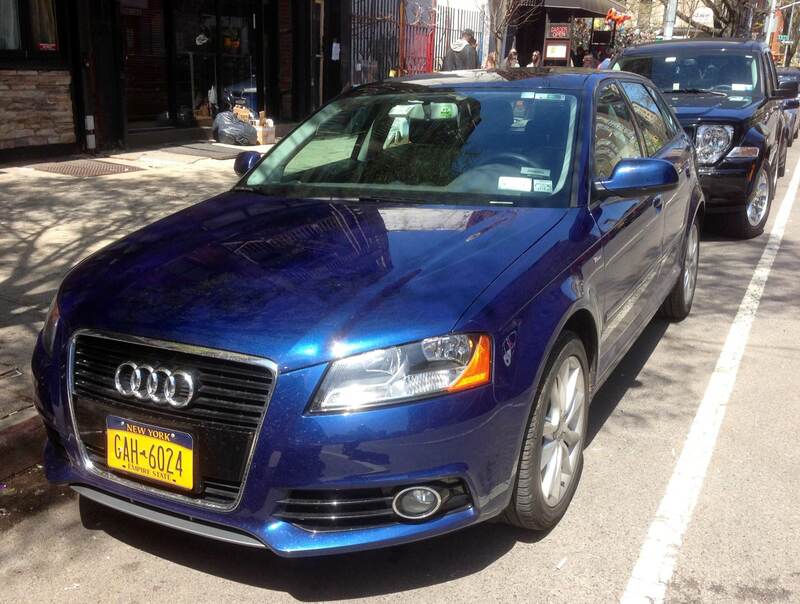 Going on a @zipcar adventure in an beautiful blue Audi A3.